The 13th International Symposium on Advances in Robot Kinematics was held in Innsbruck, Austria in June 2012. It was organised by the Unit Geometry and CAD, University Innsbruck, Austria in cooperation with the Jožef Stefan Institute, Ljubljana, Slovenia and under patronage of IFToMM, the International Federation for the Promotion of Mechanism and Machine Science. 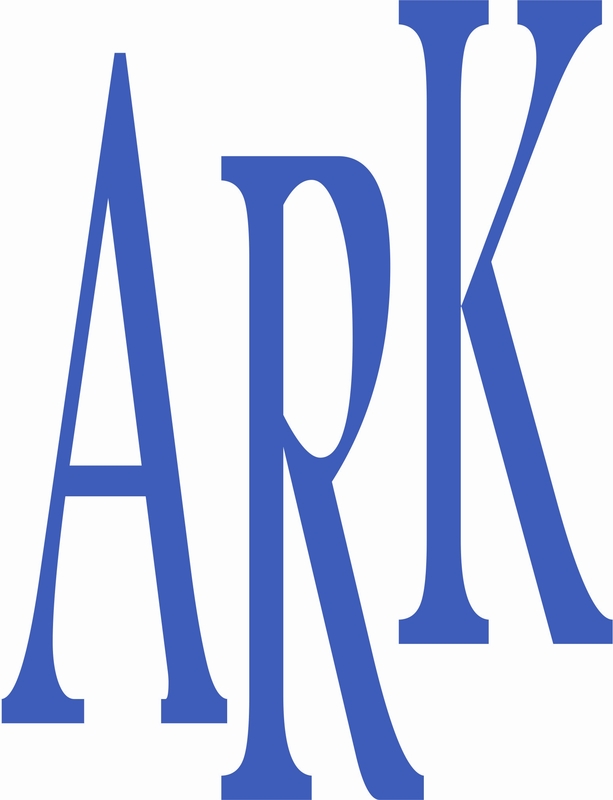 ARK is a series of international symposia organized every two years. Its objective is to provide a forum for researchers working in robot kinematics and to stimulate new directions of research by forging links between robot kinematics and other areas.